Grab has teamed up with McDonald’s Philippines to treat its users! With this partnership, consumers can score free Chicken McNuggets for every order of a GrabFood Exclusive meal. This month, McDo lovers will truly enjoy the convenience of ordering their meal via GrabFood. Those who will purchase exclusive McDonald’s promo items through the said app will get a four-piece Chicken McNuggets for free! GrabFood Exclusive promo meals include (2) two Big Mac Medium Meals, (2) two Quarter Pounder with Cheese Medium Meal, (2) two two-piece Chicken McDo Medium Meals (Original or Spicy), a McShare box for six (A La Carte), and a McShare box for eight (A La Carte). The promo runs until March 31, 2019, and is valid from 11 A.M. until 11 P.M for GrabFood users in Metro Manila and Cebu. “Our goal as the leading food delivery platform in the Philippines is not only to provide greater convenience for our users, but also to make the delightful experience of ordering food online more rewarding,” GrabFood Head EJ dela Vega addressed. 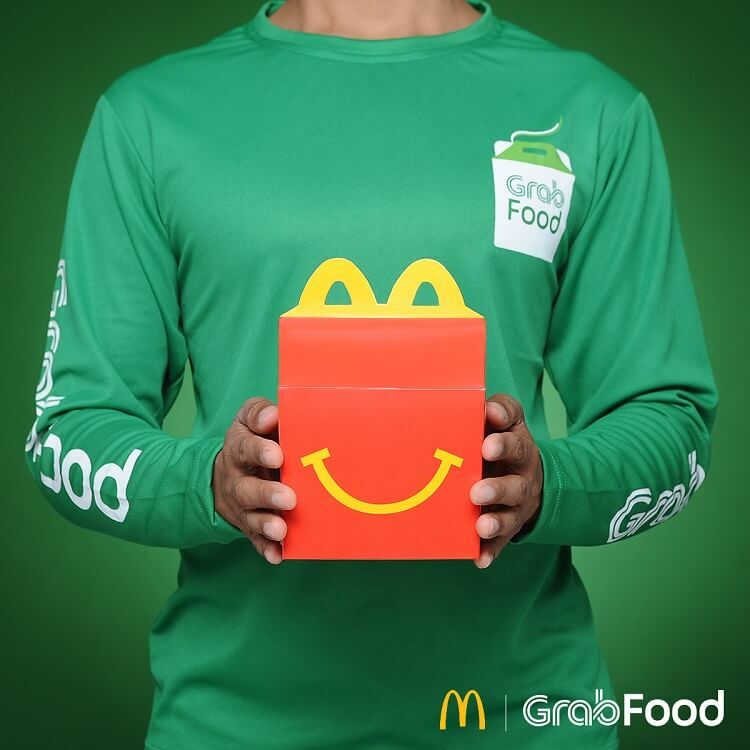 “McDonald’s is excited to take our partnership with GrabFood to greater heights. We look forward to strengthening our partnership to further delight our customers with exciting promos in the future,” McDonald’s Philippines Managing Director Margot Torres shared. Meanwhile, Grab Philippines Head Brian Cu said that the app will continue to develop more solutions such as food delivery to make the everyday tasks of Filipinos more convenient and rewarding.